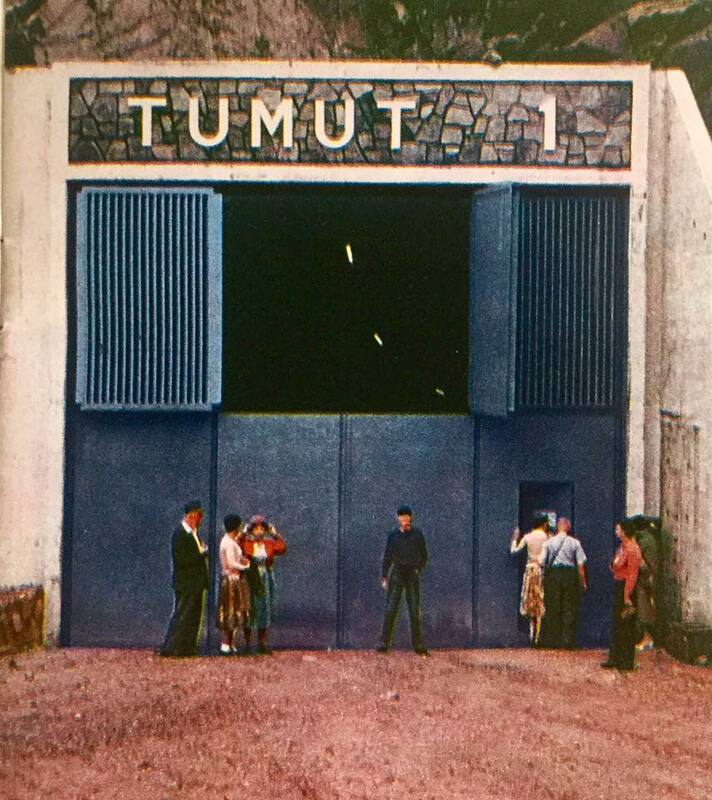 The entrance to T1 Power station. Circa early 60’s. Source: a Snowy Mountains Authority tourist booklet.